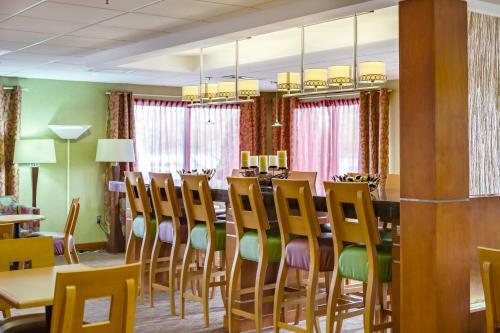 Located 1.6 km from James Madison University, this Harrisonburg, Virginia hotel features an outdoor pool. 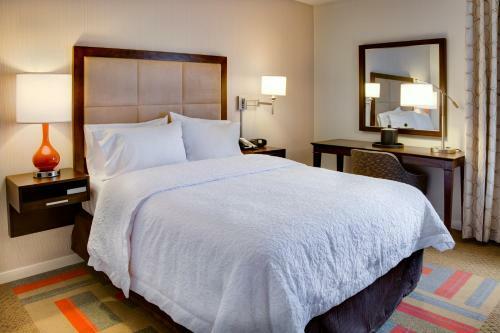 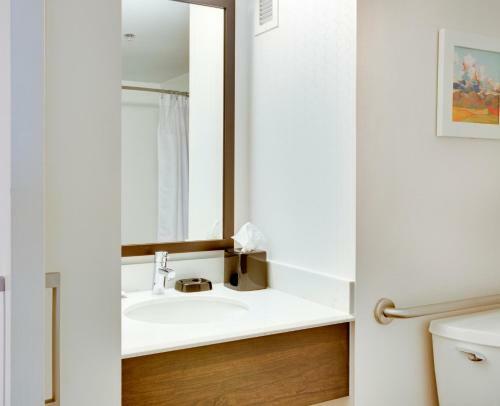 Guest rooms at Hampton Inn Harrisonburg - University offer free WiFi and flat-screen cable TVs. 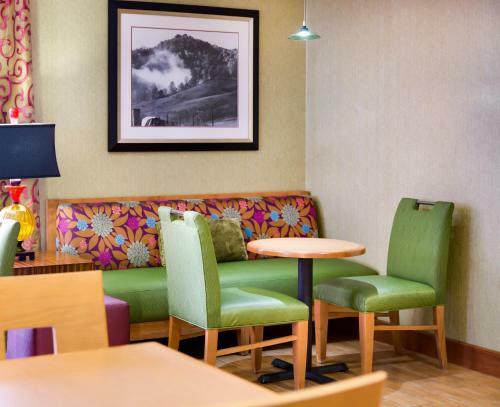 Rooms are furnished with desks and seating areas. 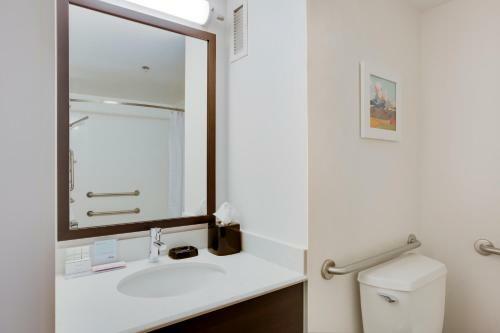 They also include coffee makers, hairdryers and ironing facilities. 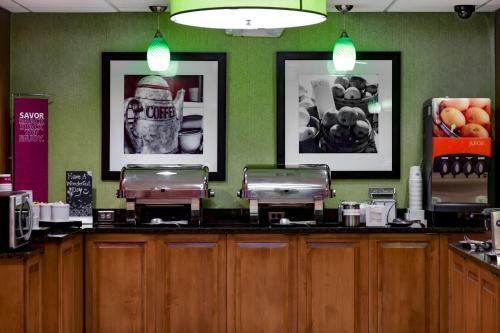 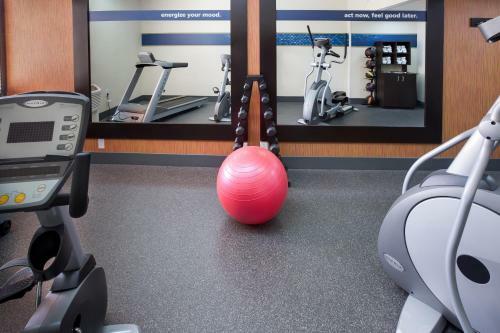 Hampton Inn Harrisonburg - University serves breakfast and offers a gym and business center. 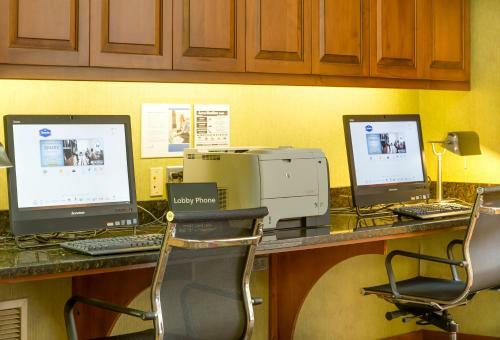 The hotel provides meeting facilities and laundry facilities for guests’ convenience. 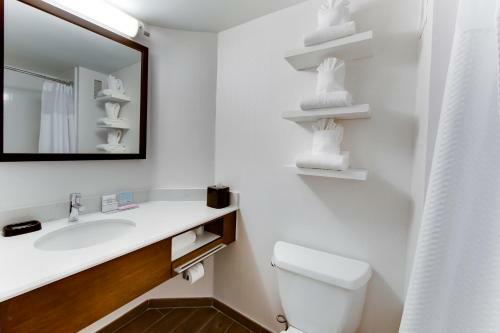 Massanutten Water Park and Massanutten Ski Resort are 19.3 km from Hampton Inn. 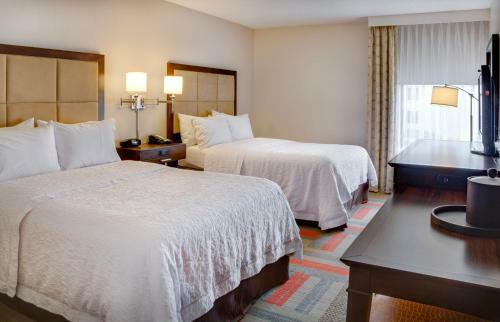 The hotel is 25.7 km from Natural Chimneys Regional Park. 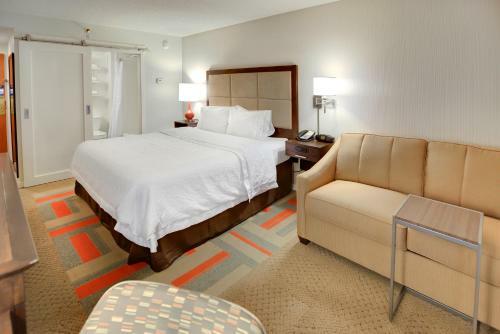 the hotel Hampton Inn Harrisonburg - University so we can give you detailed rates for the rooms in the desired period.